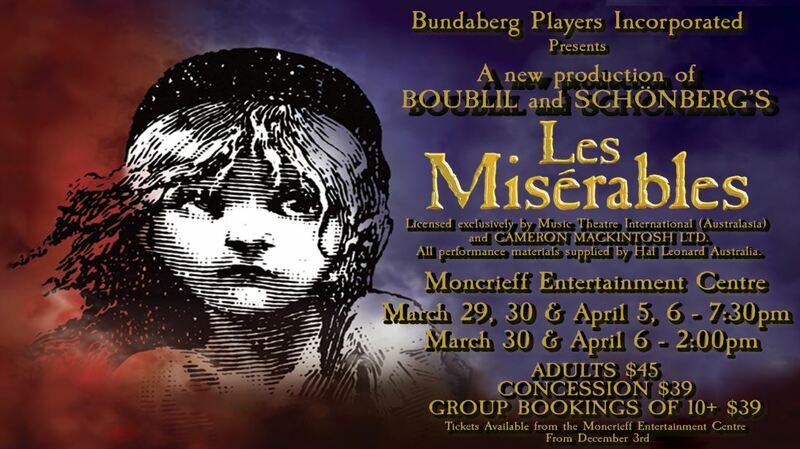 Performances listed here are scheduled to be performed by Bundaberg Players Incorporated in 2019. For detailed information on a performance such as directors, dates and times, ticket prices and box office dates, choose from the list below. The 'Full House' Bar will be open before and after all performances. Why not stay back after the performance and share a drink with the cast and crew. 6) 2019 Dec- "Mary Poppins"